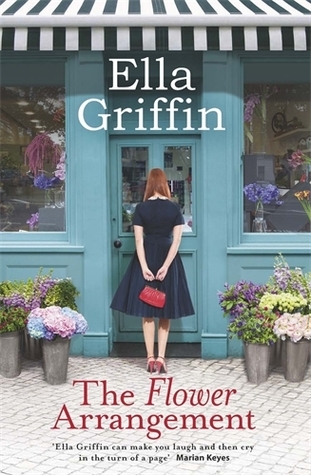 This book follows Lara, the owner of Blossom & Grow, a small flower shop in Dublin. We start out with Lara’s story and come back to it many times throughout the book, but sprinkled throughout the rest of it we get a glimpse at the stories of other people entwined in Lara’s life. Her brother, husband, people from her past and her future, and little backgrounds of people who are regulars in her shop. This book very much feels like a cozy but without the mystery. 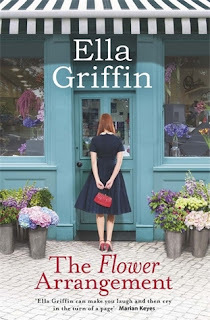 It is beautifully written and had me choked up many times while reading. My only complaint is that sometimes it felt like it skipped around to different people too much, but it very well could have been that I just wanted to hear more of their story. I finished reading this very late and went to bed right after, and at first to me the ending felt like it wasn’t finished. I felt like I needed to know what happened next in Lara’s life. But you don’t always know what’s going to happen next in the real world, so in this way (and in other parts of the book) it feels like real life. There’s nothing magical or unrealistic going on; it almost feels like looking down on a little piece of Dublin and know what is going on in everyone’s lives. After sleeping on it, I felt really good about the ending. It leaves plenty open for another book but if it’s just one, I am content with that. It was a wonderful read and I can’t wait to read more from this author.